Bumerang borrow out sports equipment for free for all students. If you want to go skiing, or maybe go on a hike, we might have the equipment for you. For more info, visit our webpage. Studenterhytta was established in 1913 and remains an important part of NTNUI, both to its current enterprise and its history. 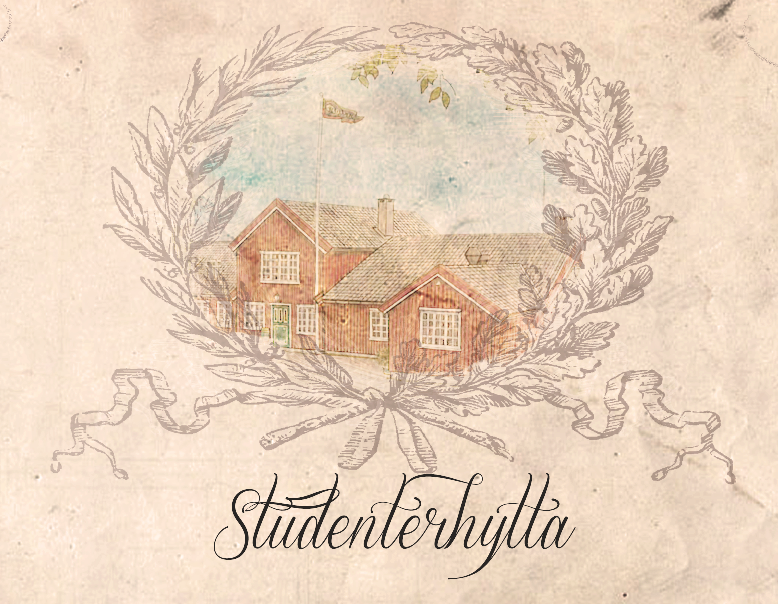 Hyttestyret is responsible for managing and maintaining Studenterhytta. They are a committee of 7 people working hard to make Studenterhytta worthy a journey up from the city. 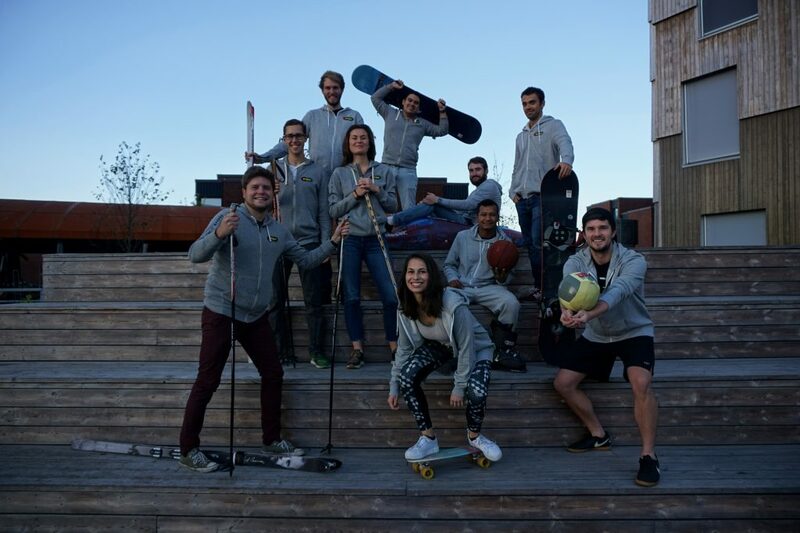 In 2018 Hyttestyret won Sit’s Student Inclusion Award for its impressing work to embrace international students. Koiegruppa maintains and manages 23 «koier» in all around Trønderlag. 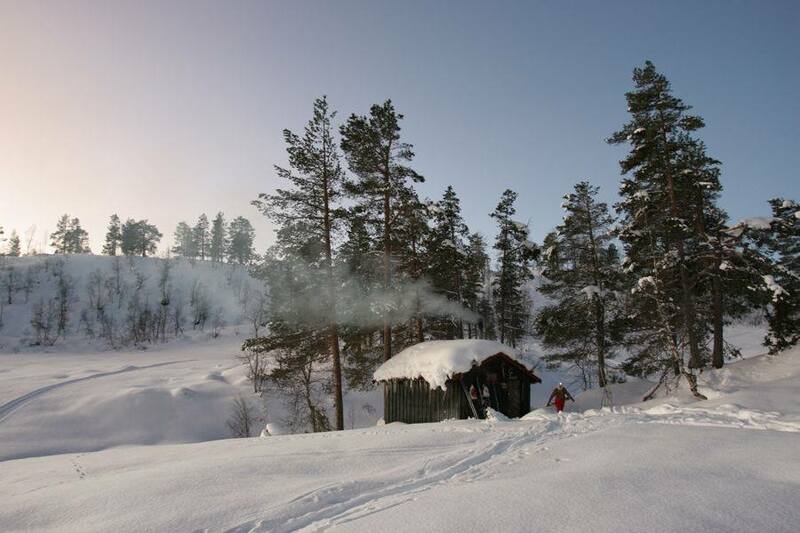 Koier are primitive cabins without embedded water or electricity, but with a short distnce to streams or rivers. Koiene have sleeping room for everything from 2 to 25 people and NTNUI members can rent these for 40 kr a night. In Koiestyret we are 14 people arranging multiple trips and hikes throughout the semester, either just for fun or for maintenance, it can be to mountain tops or something else. We have open meetings every other Monday to og through relevant cases and prepare various excursions. After the meeting we always serve coffee and cakes.